We all love taking pictures. It is easier in the age of smartphones. 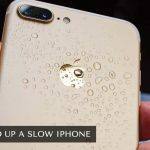 Especially, when you have the flash ship phone like Samsung Galaxy S7, which has a 12 MP primary camera with features including phase detection, auto focus, OIS intact with a LED flash. The 5MP secondary camera is not far behind, and it has auto HDR for high-quality selfies. These cameras come with an aperture of f/1.7, which is perfect for taking photos in low light. The higher aperture, the better the phone will be at taking a picture in low light. When you have a phone that is good at taking pictures, it is very likely that you will take a lot of them. That will result in accumulation of lots of photos. Resulting in a burden on your phone’s storage. To free your storage space, you might want to delete some of the older, duplicate and too-embarrassing-to-show photos. Sometimes, while deleted those photos we accidentally delete the previous ones with them. Some of our best memories are gone with a press the faithful the delete by mistake. This has happened to almost everyone. Now, if you have a cloud backup of your files, then you are covered. Just download them back from the backup. 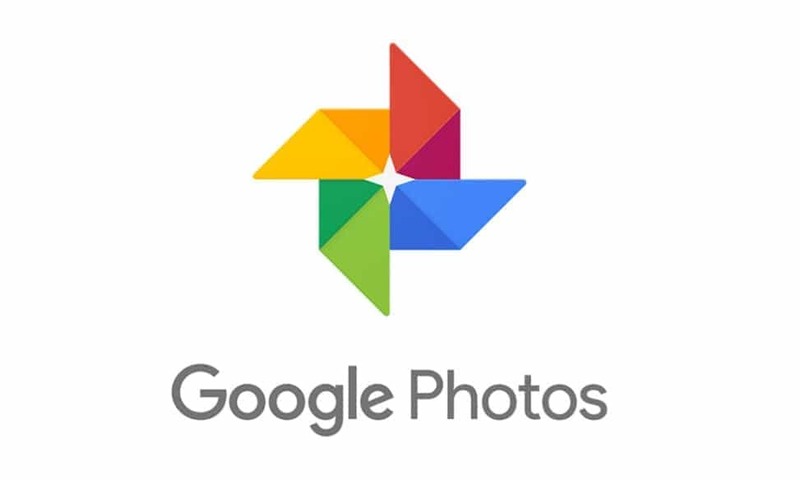 When deleting a photo from the gallery, it does not get deleted from your gallery app because Google Photos automatically backs up photos from your gallery to Google Drive. Follow following steps to access it. Step 2: You will see most of your gallery’s photos there and now select the photos you want on your device and download them. If you cannot find the deleted photos on Google Photos, then we have to recover the deleted photos from the phone. There are three ways to recover those photos. 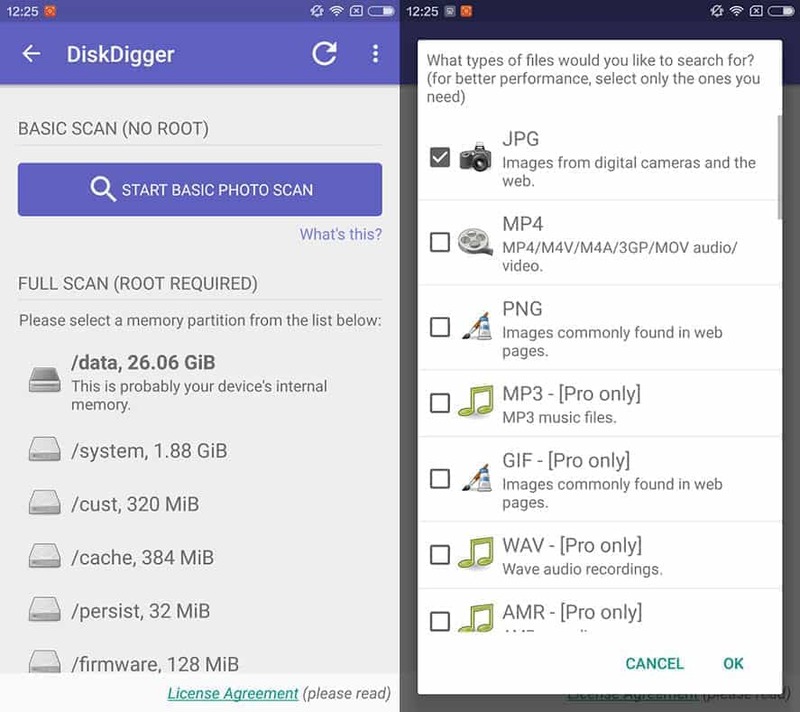 The Disk Digger will look into your phone’s database for deleted photos which you can download on Google Play Store. Follow following steps to perform a search. Step 1: Open the app and click on refresh icon in an upper right corner of the screen. Step 3: You will see in results the files you have deleted recently. 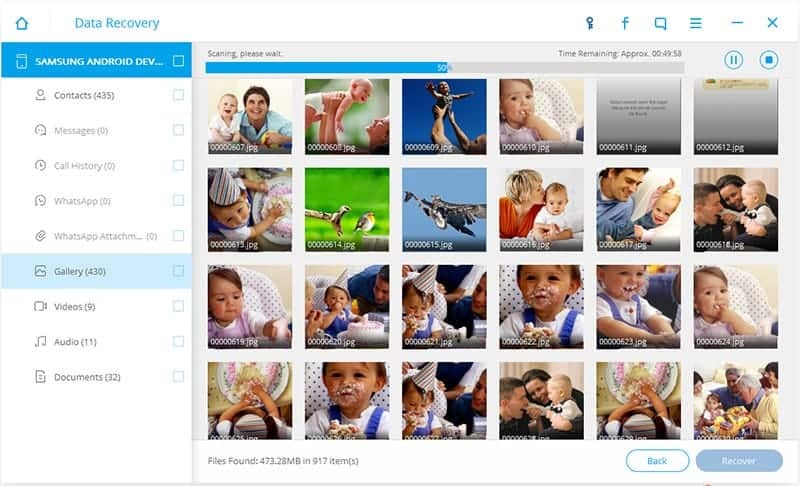 Select the photos you want to recover, select a location and save them. This should have done the job. Or else, we have to rely on the processing power of the laptop to look deeper inside your phone’s database. 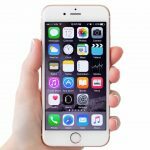 Androidphonesoft Android Data Recovery offers solutions to data loss and extraction problems to both Android and iOS based phones. 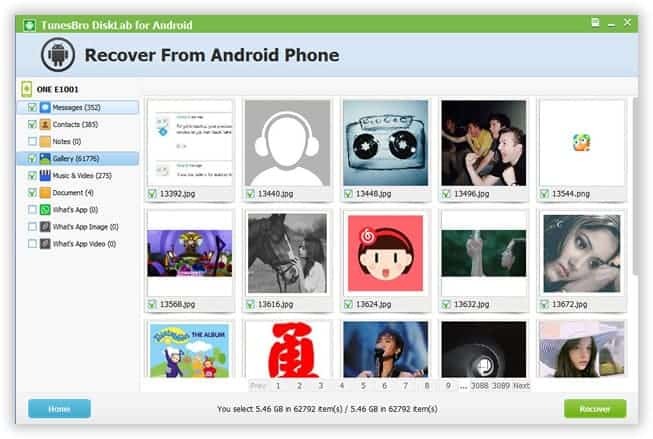 This desktop application will use the power of your PC to look deeper inside the phone. 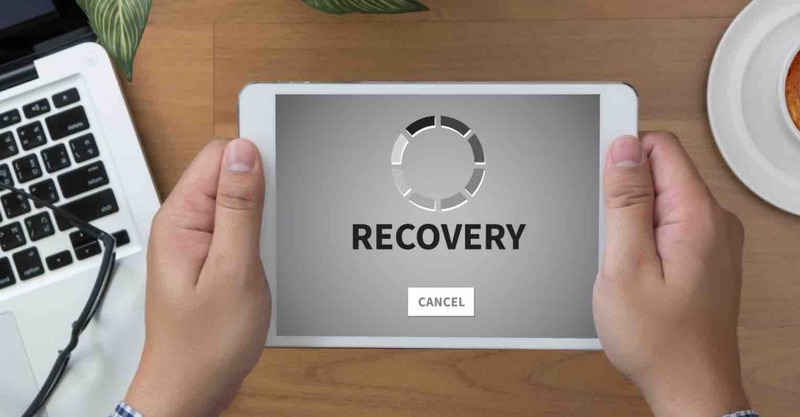 After installing it, follow the following steps to recover your photos. Step 1: Plug in your phone via USB and make sure you have turned on USB debugging. If you want to do advanced searches, your device should be rooted. 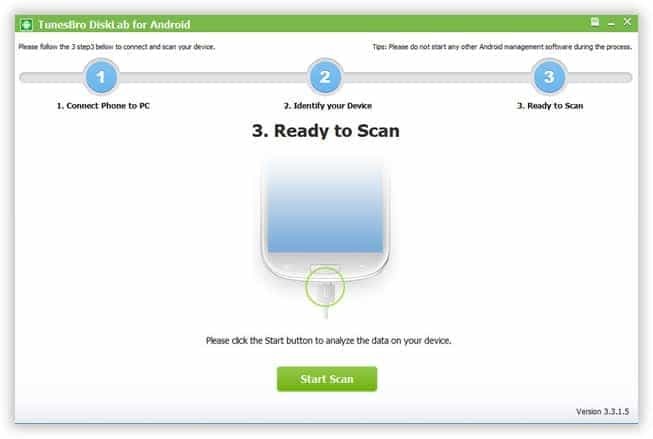 Step 2: Once the software identifies your device, click on “Start” to start the search. Step 3: The searching process may take a while. Depending upon your PC’s processing power and the amount of data the software has to look into. Once the software completes the search, you will see a larger list of recently deleted files in thumbnail view. Step 4: Find the photos you were looking for, select them and save to your desired location. Or else, you can use TunesBro DiskLab for Android. Personally, I find it more user-friendly. The best thing about this software is that it can run on any Windows OS, from XP to 10. And is capable of performing searches starting from the basic Android 2.0 to the latest Android 7.0. It is a premium program, though a 30-day-trial version is available here. The process will be similar to Androidphonesoft. Step 2: Scanning the device may take a while. After than you will see the files found in your phone’s database. Hope you found your pictures now. From next time onwards, make it a habit to back up your photos to Google Drive regularly. You can also schedule automatic backups in settings or backup them on an external hard drive. That will save you from a lot of trouble.